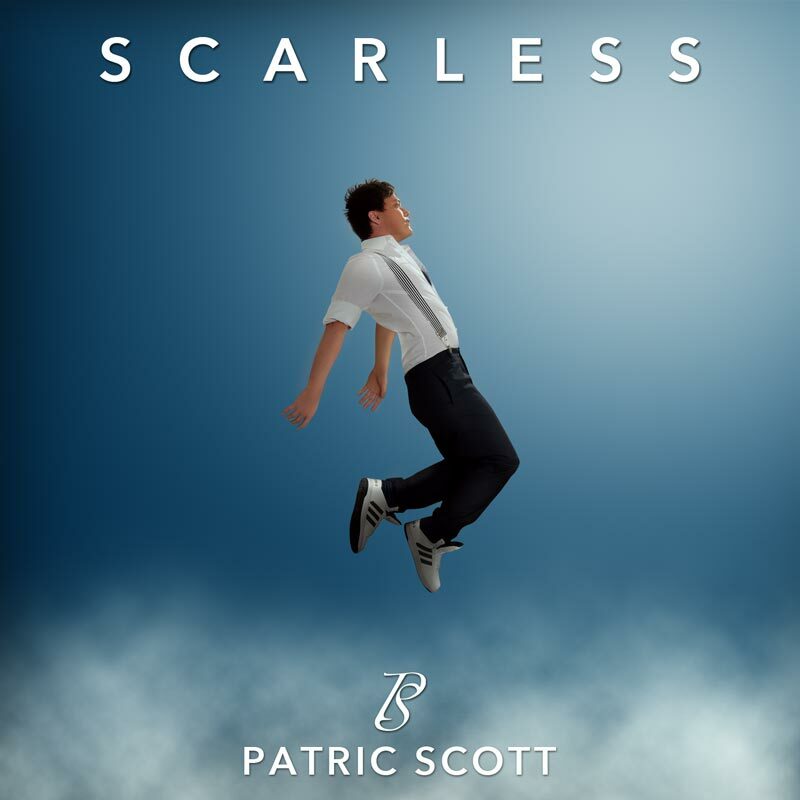 Swiss pop singer Patric Scott released the video for “Scarless” as second single from his new album called simply “Scarless”. Hey did it bother you at all? At all coz? Have you left those memories behind?